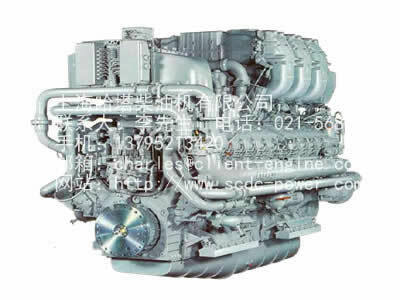 Product Name Product Detail MTU Part No. 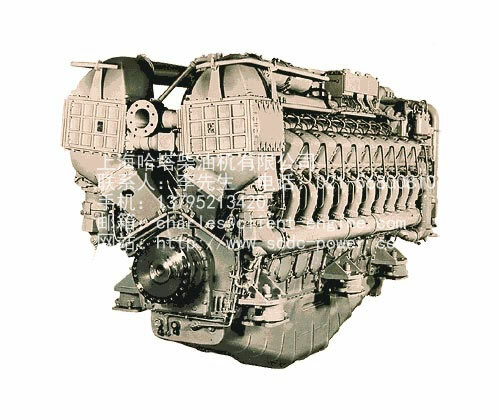 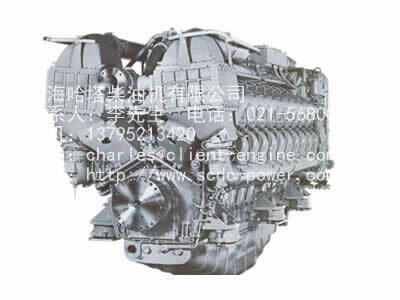 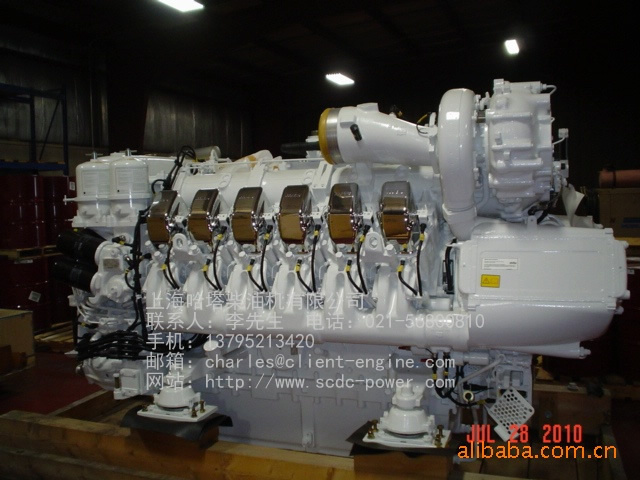 All Big Class MTU engineEngine partsPart No. 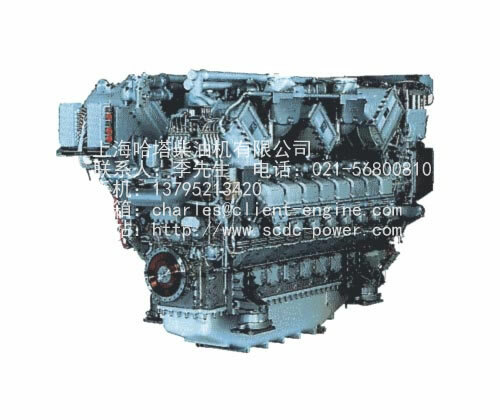 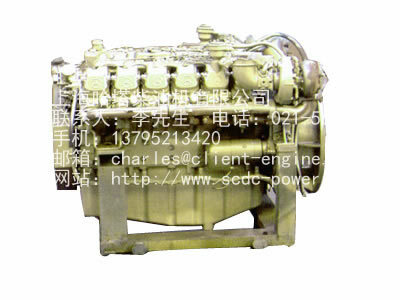 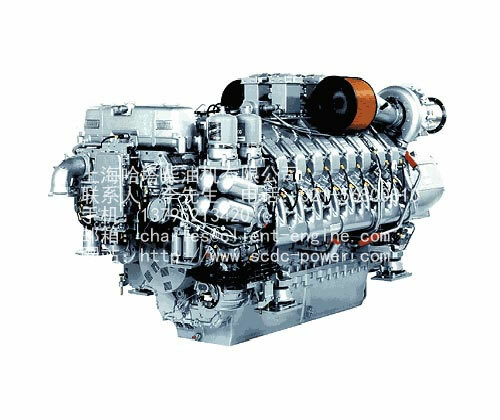 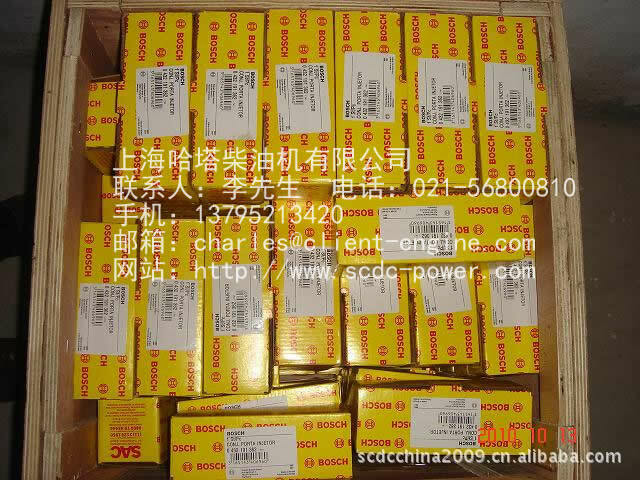 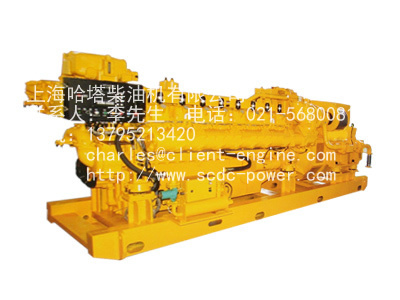 SCDC is specialized in importing and exporting for MTU completely engine and engine parts .According to credibility source which from Germany and army industrial factory , supplying all MTU completely engine and original parts also replaced parts.